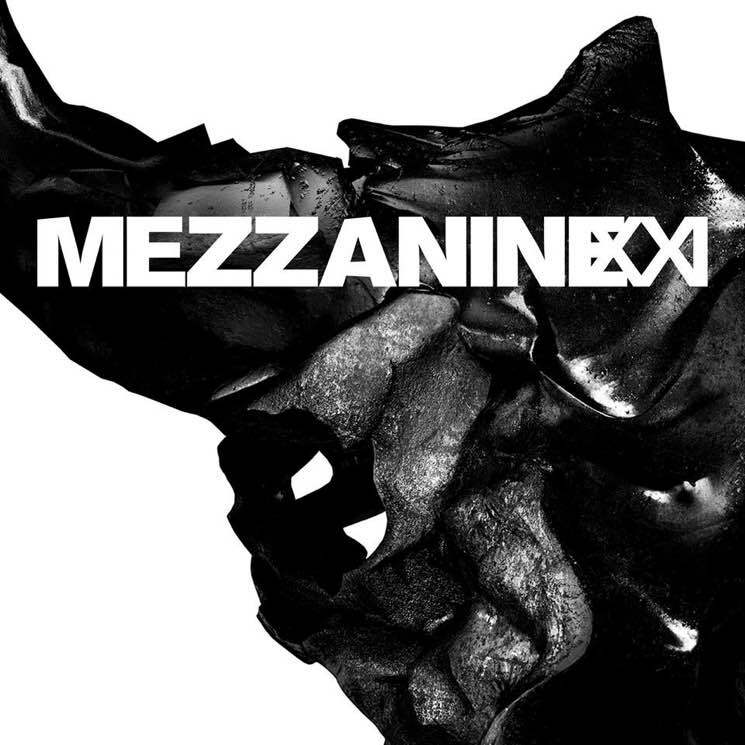 Just before the 20th anniversary reissue of Mezzanine arrives, Massive Attack have revealed plans to take the album back out on tour in a presentation dubbed "Mezzanine XX1." Dates for an overseas leg of the tour have just been announced, and it will take the band through Scotland, England, Belgium, the Netherlands, Germany, Italy, France, Portugal and Ireland throughout January and February. See the full itinerary here or down below. Massive Attack have also promised that North American shows will be happening in Philadelphia, New York, Boston, Toronto, Detroit, Chicago, St. Paul, San Francisco, Los Angeles, San Diego, and Washington, DC. The dates will be confirmed this Friday (November 2). The band will be joined by special guests for the duration of the tour, including Cocteau Twins' vocalist Elizabeth Fraser, who contributed vocals to three songs on Mezzanine. The upcoming shows are billed as a "totally new audio/visual production," that re-imagines the album by reconstructing the audio using original samples and influences. "It's going to be a one-off piece of work," Robert "3D" Del Naja said in a statement. "Our own personalized nostalgia nightmare head trip." As previously reported, the 2-CD Mezzanine reissue is due out on November 16, while the 3-LP set follows on December 7. Of course, it will also be made available as DNA in the form of matte black spray paint in an aerosol can. It's only fitting given the long-running rumours that frontman 3D might just be Banksy.